With an interest in education since childhood, Ms. Denstad has enjoyed a 27-year career in the field. 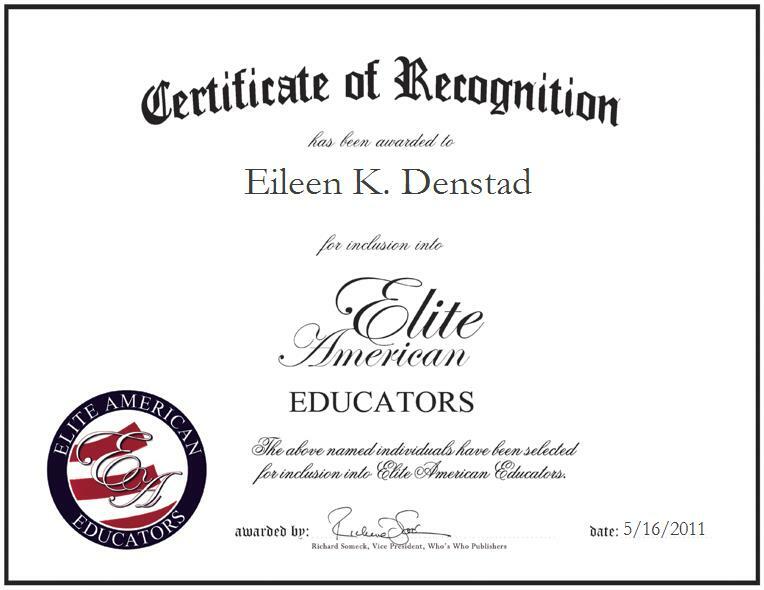 She currently teaches Spanish and world history classes to middle school students in the La Crosse School District. Student teachers from the local university seek her out as a mentor because of her wealth of experience and inspiring passion for the profession. When not in the classroom, Ms. Denstad can be found volunteering her time within her community.